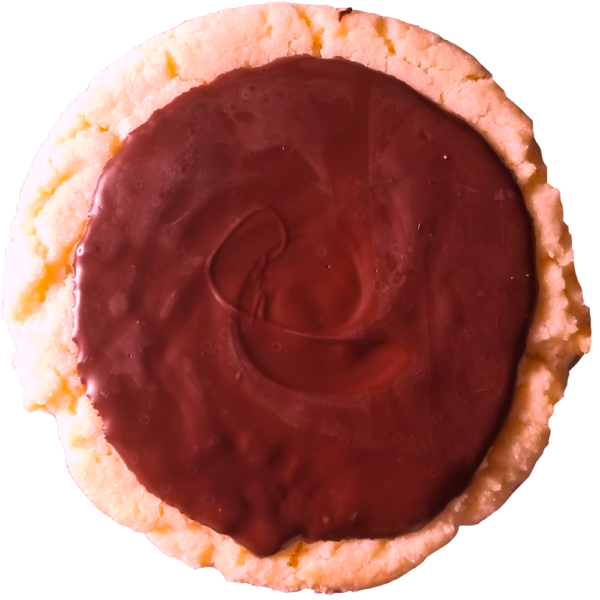 The same delectable, melt in your mouth qualities of our classic peanut butter cookie combined with oodles of chocolate chips. 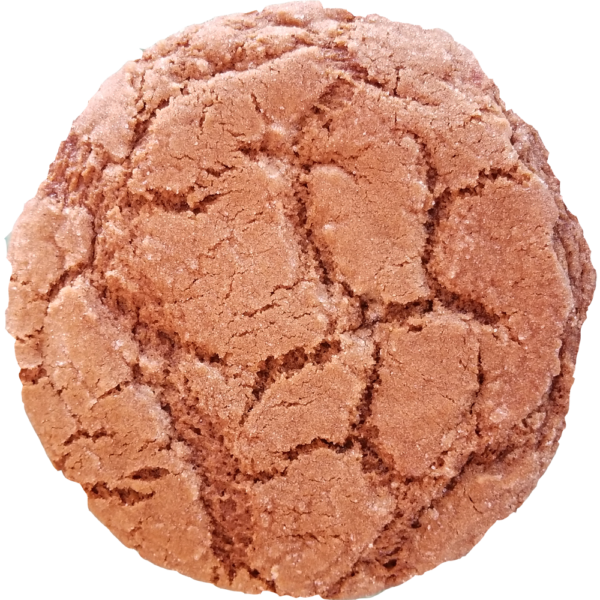 You can rest easy knowing that Uncle Dan’s bakery always uses peanut butter made with just peanuts and salt! 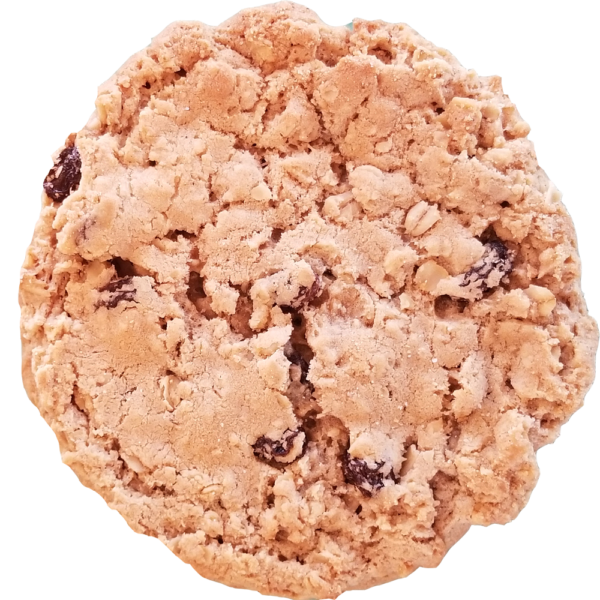 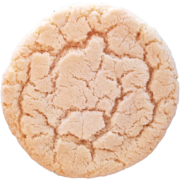 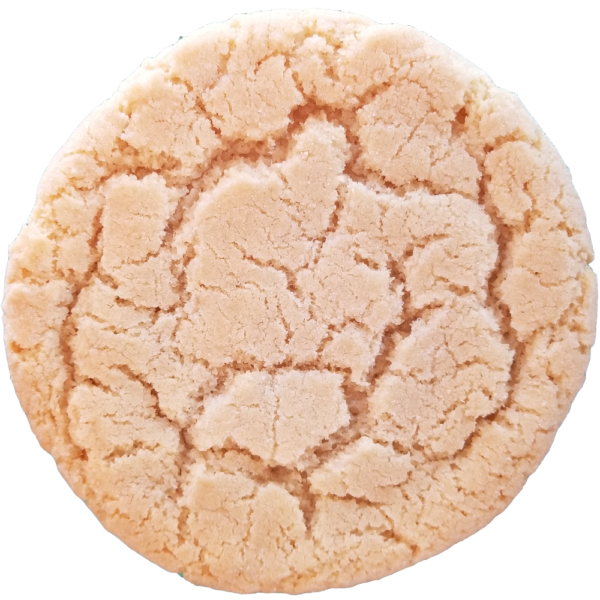 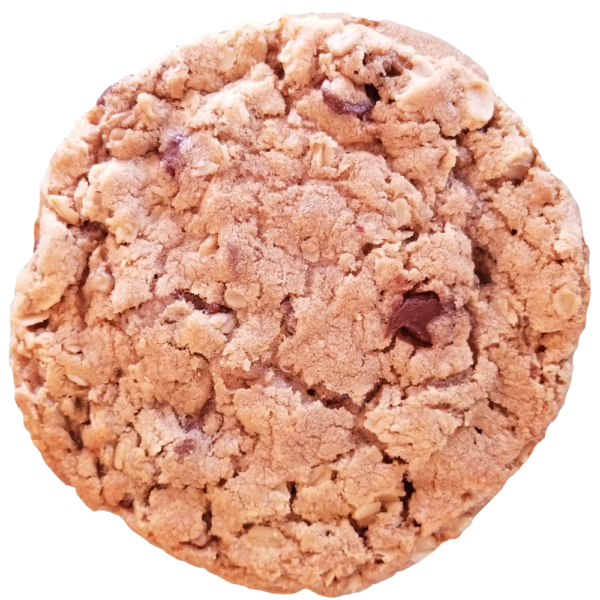 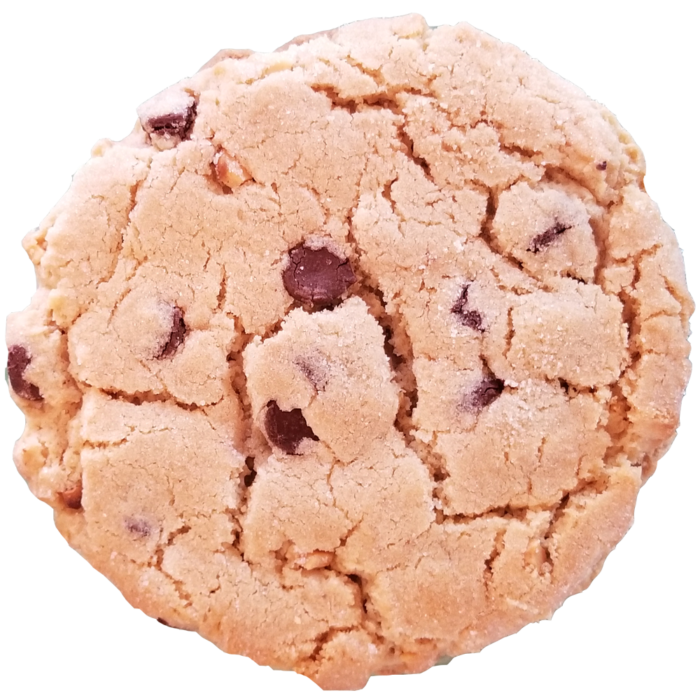 Stats: Each Uncle Dan’s Peanut Butter Chocolate Chip cookie weighs approximately 4 burly ounces spans approximately 5 inches from edge to edge. 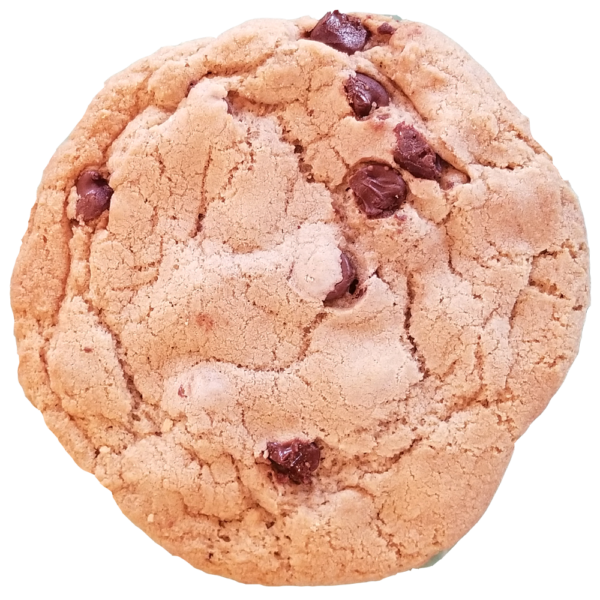 Ingredients: Enriched Wheat Flour (wheat flour, malted barley flour, niacin, iron, thiamine, mononitrate, riboflavin, folic acid) Brown Sugar, Butter, Chocolate Chips (chocolate liquor, sugar, soy lecithin, vanilla) Eggs, Peanut Butter (peanuts, salt), Vanilla Extract, Baking Soda, Salt.